The sERN 17 is a detachable-capsule FET condenser with an oversized output transformer. 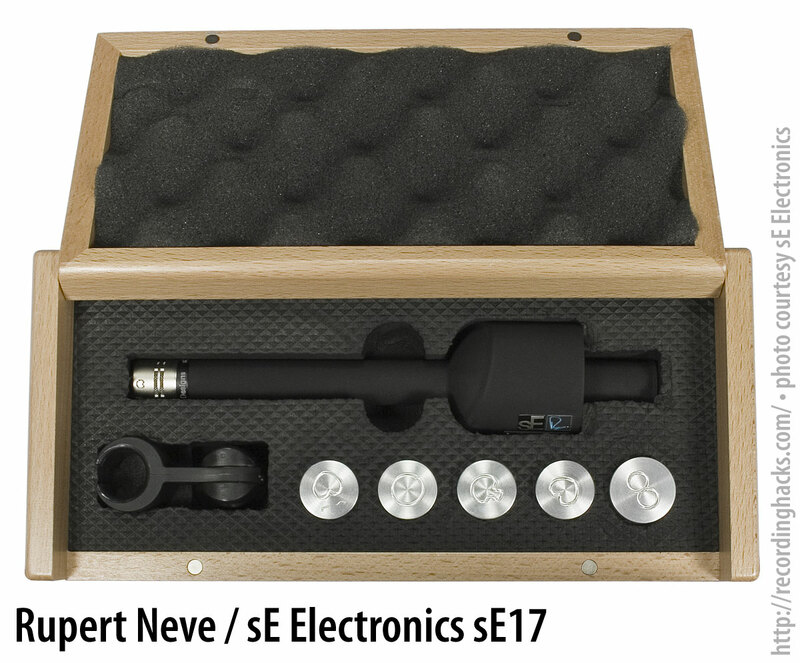 It is the second microphone resulting from the collaboration of Rupert Neve with sE Electronics (the first being the RNR1 Ribbon). sE makes five compatible capsules, all with 17mm-diameter elements: Omni, Wide Cardioid, Cardioid, Hypercardioid, and — somewhat unusually — Figure-of-8. The latter mounts two of the Cardioid capsules back-to-back within the capsule housing. Although the other capsules are all end-address, the figure-of-8 is side-address. 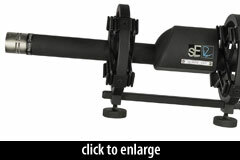 The mic ships with the Cardioid capsule and a shockmount in a padded wooden storage box, with announced MSRP of $1299 (Dec, 2010). The box includes 5 metal canisters for storage of additional capsules. 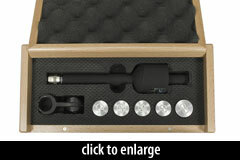 The mic was displayed at AES/San Francisco in November, 2010 and is scheduled to begin shipping in February, 2011. Those sparkling highs from some microphones that impress so easily on first listen can refuse to sit in the mix and may even start to “spit” when boosted. The RN17 sounds neutral and you might even think that it is without character — until you start to twiddle knobs and push faders. Then you get all the character you want. 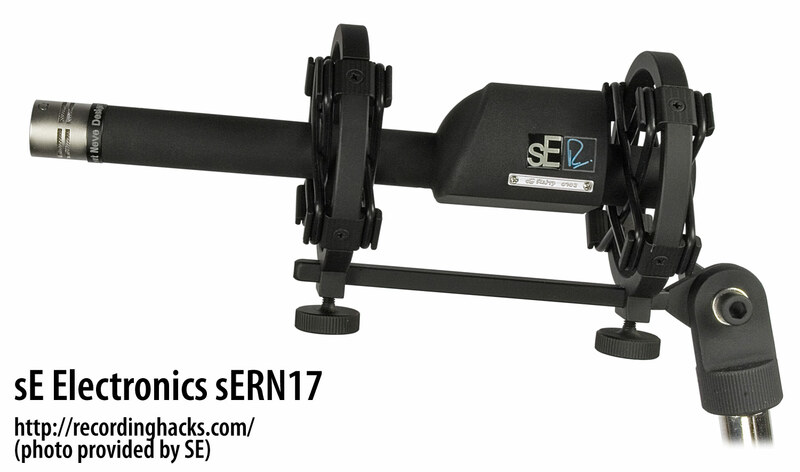 The SE Electronics sERN 17 is also known as: RN17.